The 2019 Calendar of Events is now available. Please check the drop down '2019 Calendar of Events' for further information. Queensland Lacrosse Association Inc are seeking expressions of interest from suitably qualified individuals to take on the newly created role of sponsorship and marketing coordinator. 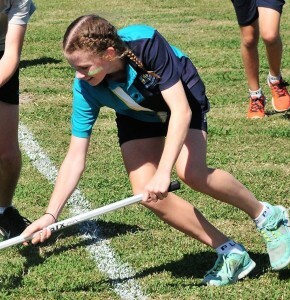 This is a great opportunity for someone to grow the game of lacrosse in Queensland while gaining great experience in sport sponsorship and marketing. Further details are available in the news section. 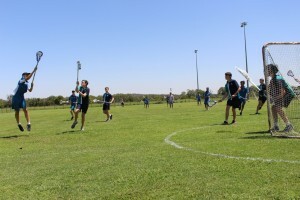 Nominations are now open for interested persons to attend the 2019 Mens Lacrosse Officiating Course to be presented by Australia Lacosse Referees Association. Interested persons can check out the news section for further details and nomination form. 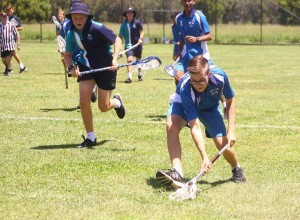 Queensland Lacrosse Association Inc is calling for nominations for the positions of high performance coordinator. For further details and a nominations form, please check out the news section. 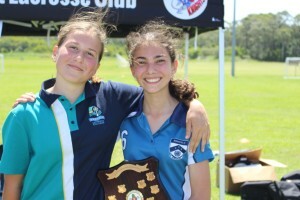 Queensland Lacrosse Association Inc are seeking nominations from interested, enthusiastic and committed volunteers to take on the roles of coaches, managers and selectors for our 2019 representative program. In 2019, it is hoped that we will be able to send away and compete at the National U15 Lacrosse Championships and the annual East Coast Tournament. Those interested in nominating for a position should check out the news section for further information and attached nomination forms. Notice is hereby given that the Annual General Meeting of the members of Queensland Lacrosse Association Inc will be held on Sunday, 17th February, 2019 at Sports House, 150 Caxton Street, MILTION with the meeting scheduled to commence at 10:00am. For more information and nomination forms, check out the news section. Check out the photos in the photo gallery of the 2018 Secondary Schools Mod Crosse Program. Congratulations to Mansfield High being crowned state champions in boys and girls. Queensland Lacrosse Association Inc has introduced casual membership for the 2018 season to ensure quality competition during the Queensland Lacrosse League season. Casual membership of $20-00 per player per game will allow players who are not affiliated with a club to participate ad hoc and still be covered by insurance. Casual memberships will only be offered when notice has been given on the Queensland Lacrosse Association Inc facebook page. Please note that not all games will be open to casual membership. 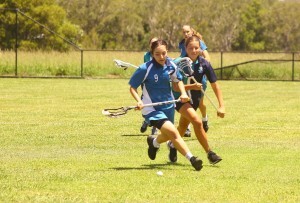 Queensland Lacrosse are looking for junior players to come and join us in our junior development program. Parents, if you are looking for a fun, exciting and rewarding game that promotes social inclusion in a healthy and safe environment, then check out our 2018 junior development program details in our news section. The Lacrosse Australia Foundation are seeking expressions of interest for a volunteer to join the Lacrosse Australia Foundation. The primary role is to support the growth of lacrosse across Australia through continuing to grow funding to develop the sport. Please see attached information in the news section. The sport of lacrosse has enjoyed a long and proud history dating back to the late 1800's and during this time, there have been many, many volunteers who have helped to keep the sport running for the enjoyment of all. 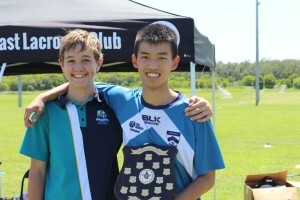 Queensland Lacrosse Association Inc are hoping to create a register of life members and are seeking information from present and past members who have been involved in the sport to support the creation of our life member register. Queensland Lacrosse Association Inc looks forward to the creation of our life members register and to acknowledging the hard work and efforts of those previously involved. For more inforamtion, please check out the news section. All this in a sport your kids will love! Register before the day by contacting Bruce on 0439 747 759 or email sclacrosse1@gmail.com. Queensland Lacrosse are seeking interested people for the role/s of casual lacrosse officers within the Gold Coast region. For more information, check out the news section for the position description. The 2017 Calendar of Events has been released and is now available for download. Please check fixtures and results for your copy. 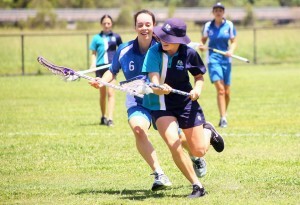 Queensland lacrosse and our clubs are looking for Member Protection information officers. There are courses in Tennyson and Keperra. Please contact your club or QLA for more information. Member Protection Information Officers (MPIOs) play an important role in sport. They provide information and guidance on complaints procedures. They are also the ‘go to’ person if you want to discuss problems at your club or association, particularly if you are considering making a formal complaint. MPIOs can also provide impartial advice and information to sports administrators and complaint handlers with regard to the Member Protection Policy of their sport. The MPIO course comprises of seven on-line modules which take approximately three to four hours in total to complete. This is followed by a three hour face-to-face workshop. Completion of the on-line component of the MPIO course is required before attending the face-to-face workshop. At the completion of the on-line modules and workshop, participants receive an individual certification number and are eligible to register as a nationally recognised MPIO. 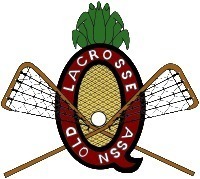 Please email qldlacrosse@gmail.com and complete nomination form to be returned to Queensland Lacrosse Association Inc by no later than Friday, 8th April, 2016. 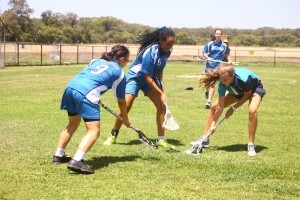 Queensland Lacrosse Association Inc will this year play host to New South Wales in the annual East Coast Cup Lacrosse Tournament and will be fielding a women's representative team. 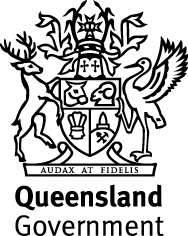 The management committee of Queensland Lacrosse Association would like to advise that the committee has endorsed the wearing of mouth guards for all QLA endorsed competitions, trainings and events. 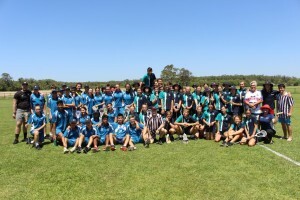 Queensland Lacrosse Association Inc are preparing to host mens and womens officiating courses for 2016!! Please email qldlacrosse@gmail.com for nomination form and return to Queensland Lacrosse Association Inc by no later than Monday, 29thth March, 2016. Please be advised that for the courses to proceed, it is essential that there are at least eight (8) participants attend each course. Nominations for Queensland Lacrosse Association 2016 Men's and Women's Representative Program are no open!